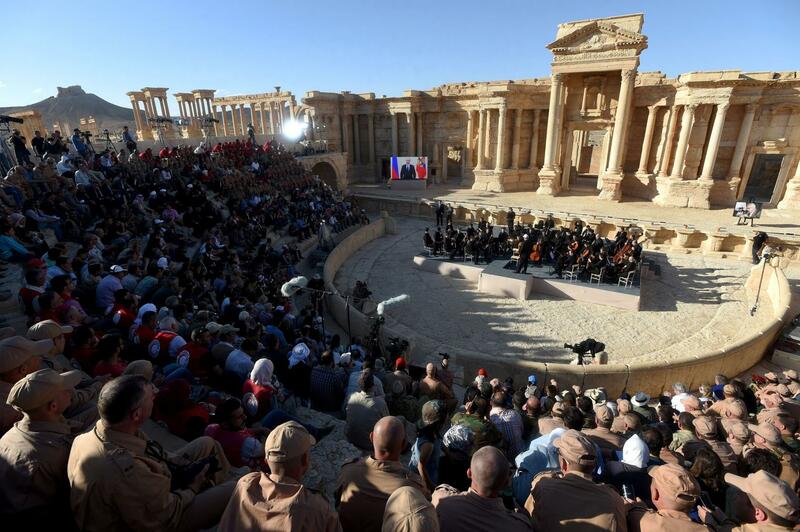 ‘Praying for Palmyra’: Russian orchestra performs concert honoring victims of Syria war. @LadaTweets Was wondering your intuitive feelings on the #Palmyra event today with Russian orchestra? Very big. Since on FT I have the luxury of much more space to properly respond, let me do so. Having not have the chance to listen to the concert itself yet, I can assess its impact purely based on its energy signature and resonance. First of all, any classic concert is awesome. Classic music, especially performed on such high level, carries enormous positive, creative and peaceful energy. This kind of energy heals wounds and restores health. It promotes peace and mutual understanding. 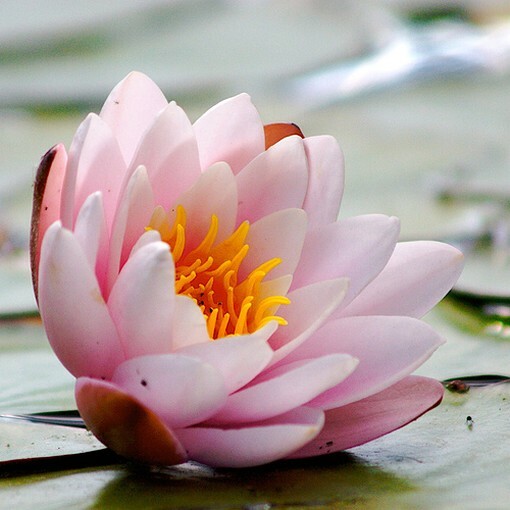 Said in a spiritual way, it raises Chi and creates a powerful positive energy signature. Positive energy is akin to a ray of bright light, which chases away the darkness and illuminates the truth. It stimulates healing and chases away the germs/dark entities. In this case the germ is ISIS (the terrorist organization, not the ancient goddess Isis, who has nothing to do with terrorism). Please check out my Quantum Calibrations Scale for the energy levels of Joy and High Creation. I recommend you also listen to audio/videos (vid No. 2) talking about these levels. (VIDEO 1: Life-threatening & Life-diminishing Calibrations VIDEO 2: Life-affirming & Life-creating Calibrations). Syria has been through years of devastating war and discord, which was created by certain internal imbalances and injustices, distorted, stoked and amplified via aggressive foreign interference (US, EU, West as a whole, Saudis, Qatar, Turkey). The recent culmination of the Syria war was the liberation of a famous UNESCO World Heritage site, the ancient Palmyra, from the hands of terrorists. Palmyra, a globally protected cultural gem, suffered huge damage as a result of ISIS terrorists and Turkish smugglers destroying and looting many of its treasures. I was asked for my intuitive feeling. What I can share with you is more of claircognizant nature, aka, cosmic knowing. This concert is a turning point. It marks and announces to the whole world that Syria is on the mend, that the healing has begun. It is a point of no return. What better place to have a concert of hope than in the ruins of this remarkable ancient city that suffered, but withstood the test of time. I get regularly asked to interpret through my calibrations various events, entities and countries. The past several months were full of various other priorities, and so, I wasn’t able to post on FT any of my calibrations. 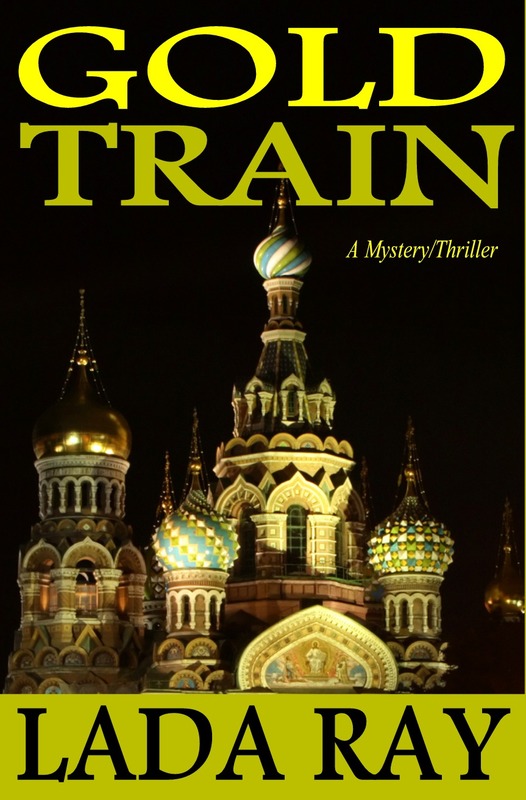 Let me offer you a treat: here are some fresh calibrations of this event, Syria, Russian role, and more. Even those who don’t understand energy vibrations and quantum calibrations, know the healing properties of classic music. The fact that the concert takes place In Palmyra, with its amplifying cultural effect, sends a positive vibration through all of Syria, all of Middle East and world. Remember to check out comments – some of them are brilliant! What is really Feng Shui? How do we perceive it from higher consciousness perspective? ≈ Comments Off on What is really Feng Shui? How do we perceive it from higher consciousness perspective? Hello, my name is Lada Ray, M.A., Internationally Certified Feng Shui Master Practitioner, linguist, author and quantum futurist. My Feng Shui work is based on principles of the classic Compass School of Feng Shui, as taught by the authentic Masters of Hong Kong and China. I was privileged to study with some of these Grand Masters. Over 15 years ago, when I returned home from Asia, I began practicing Feng Shui internationally, at the same time creatively perfecting and re-inventing the old, well-established techniques for the new millennium. I have been doing it since, and my practice has become a fusion of the old classics with New Thought and New Consciousness. Moreover, depending on one’s date and year of birth, as well as one’s gender, we come into this world with a specific energy vibration. This vibration corresponds favorably with certain types of energy around us, and tends to clash with others. While little understood in the West, the ancient Chinese art and science of Feng Shui specializes in observing and working with the currents of unseen but powerful energy around us. Feng Shui interprets and harnesses this energy; its job is to co-create and mold it in a beneficial for humans way, minimizing and protecting against any harmful effects. If you know how to work with energy of the compass directions, shapes, colors, elements and numbers, you can create a more comfortable and smooth existence for yourself. If you use Feng Shui, you can re-mold problems into non-events, or even shift a problem into the realm of good fortune. 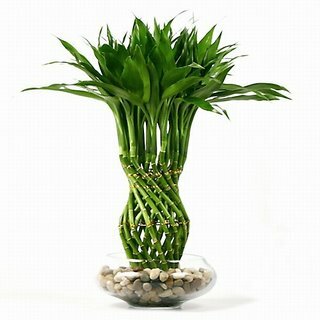 Feng Shui takes on the task of co-creating a more successful and auspicious life for you and your loved ones. 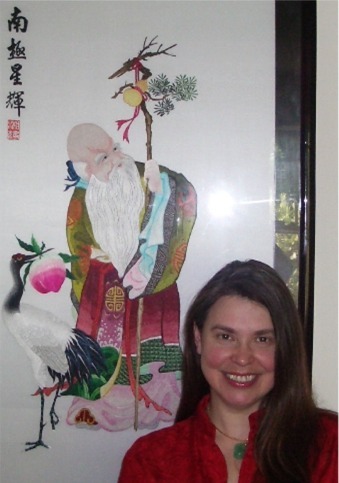 In her work, Lada Ray uses all schools of the classic Compass Feng Shui, plus, esoteric Oriental practices, combined with the latest New Thought methods. Lada is the author of several new schools and methods of Feng Shui, including Personal Feng Shui, Karmic Feng Shui, Geopolitical/Earth Feng Shui and Chi Kinesiology (forming the foundation of Lada’s Quantum Calibration Method). Feng Shui is traditionally considered the ‘art of placement’ – a crude and superficial definition that Lada doesn’t recommend. The harmonization of your inner energy with that of your surrounding environment, taking into account the flow of both seen and unseen energies. This means that it’s not sufficient to limit yourself to harmonizing just your home or your business space, although it’s very desirable to do so. We, the contemporary people, are constantly on the go. Some of us move around a lot, and the tendency to be mobile will be intensifying. That’s when it becomes crucial to also harmonize our Personal Feng Shui. As a result of years of study, observation and experience, Lada Ray’s PERSONAL FENG SHUI EMPOWERMENT & SUCCESS REPORT was born. This report, prepared personally for you, uses several key practices of the Classic Feng Shui and is based on Lada Ray’s Personal Feng Shui School. New for 2016, The Year of the Fire Monkey! Consultations by Lada Ray are now available on LadaRay.info. Including written or Skype: Feng Shui Success Charts; 2015 and Beyond – Feng Shui and Chinese Astrology reading; Wealth, Abundance and Prosperity Consultation; Personal interactive Feng Shui Consultation; Full Home/Business Feng Shui Consultation, including Flying Star Consultation. Personalized private personal consultation tailored to each client’s needs. Based on: Lada’s Earth Shift System; future timeline; Lada’s global predictions, experience as financial consultant, futurist, Feng Shui Master, geopolitical consultant, shaman, clairvoyant intuitive and more. For full description see CONSULTATIONS at LadaRay.info. where you will find all the details! To learn more about Lada, please read her bio. For more information about Feng Shui and Lada’s Feng Shui approach, read her Feng Shui page 1 and Feng Shui page 2, as well as Lada’s Feng Shui Articles. The expanded Feng Shui Resource Center will soon be created on LadaRay.info. To kick-start the Chinese New Year, we will also soon have new Feng Shui videos on Lada Ray YouTube Channel. The new Earth Shift System Resource Center will also soon be created on LadaRay.info. Earth Shift Reports and a new Predictions page are also coming to LadaRay.info. Follow Lada on Lada Ray Blog, FuturisTrendcast, YouTube and Twitter. Unleash the Power of the Dragon! The Year of the Black, or Water, Dragon starts January 23, 2012. Note, the Chinese New Year Celebration normally lasts 15 days, so, January 23 is referred to as the first day of the New Year. More about how to celebrate Chinese New Year, in my future post. The New Chinese Year is always celebrated with Dragon Dances. Each store and business in China, Hong Kong, New York’s Chinatown, as well as other Chinatowns around the world will welcome the Dragon and Lion Dancers inside during the 15 day celebration period, as it is believed to usher in the brand new, yang and auspicious energy of prosperity and success for the entire year. And this goes double for the Year of the Dragon. 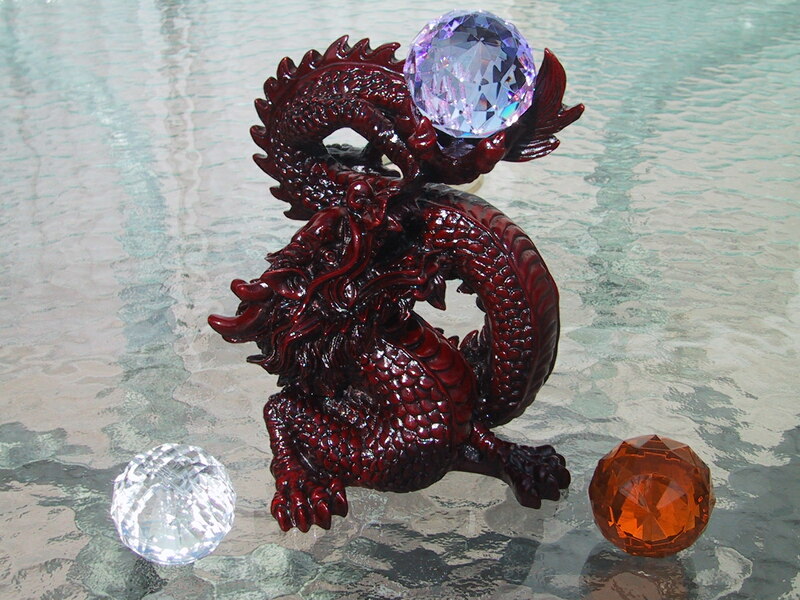 The beloved symbol of Chinese folklore and ancient art, Dragon is also considered the most recognized and important Feng Shui symbol to have in one’s home or office. In the Imperial times, Chinese Emperor‘s robes were always decorated with a number of dragons. Because the power of the dragon was considered so overwhelming, there were restrictions, or even prohibitions on wearing clothes and displaying dragon images on part of Emperor’s subordinates, so that the power of underlings wouldn’t threaten that of the Emperor. According to the System of 5 Elements, there are 5 types of Dragons. Each type of dragon visits us once every 60 years. Year 2012 is the year of the Water (Black) Dragon. What to expect in the YEAR OF THE DRAGON? How does it differ from the other years of the Chinese Zodiac? 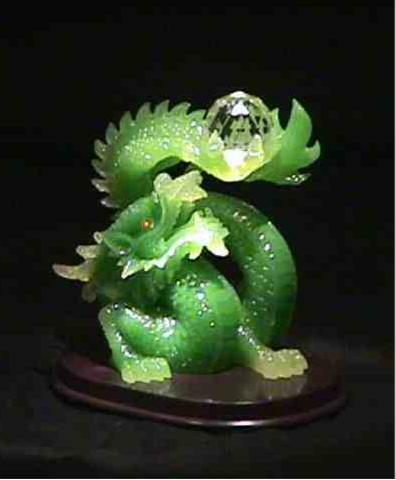 Year of the Dragon is considered one of the most powerful years for business and innovation. It ushers in more Yang – aggressive, assertive – energy, than almost any other year in the 12-year Chinese Zodiac cycle. Therefore, this year we should expect new developments in various revolutionary and alternative technologies. By the way, fellow Indie authors, this could be the year for you! In general, starting your business is considered especially auspicious during the Year of the Dragon. This year will also be good for anything alternative. On the other hand, the Year of the Dragon could signify more turmoil in both social and political spheres, as well as in nature. Sorry to say, natural, as well as man-made disasters won’t subside. Wishing you a Prosperous and Happy Year of the Dragon! Remember to leave comments and subscribe to my blog! Also, please read my future posts during THE YEAR OF THE DRAGON EXTRAVAGANZA! Below is another beloved Chinese image, that of the Dragon Turtle, believed to combine the power of the Dragon with the Protection of the Turtle.